Perfect for when the force is unknown, one-off jobs & prototypes. Adjustable force gas struts come pre-set to the maximum force the gas strut is rated to. There is a release valve at the end of the strut which allows gas to be vented out of the strut, lowering it's force. This allows fine tuning while the gas strut is still mounted to achieve the perfect operation. If you are unsure which rod diameter gas strut you need please contact our team. When the force is unknown or you are working on a prototype, adjustable gas struts are the best option. Here at SGS Engineering we have a wide range of adjustable force gas struts available at competitive prices for all types of projects. Each one comes pre-set to the gas strut’s maximum force so they can deal with some of the heaviest forces. Different sizes of variable force gas struts, from those with a 6mm diameter rod to larger 14mm ones, can be found to suit all manner of purposes. A release valve at the end of each one allows gas to exit the strut, lowering its force when necessary so it can adapt to deal with the appropriate force. Look through our collection of adjustable gas struts and place an order for those which suit your needs today. 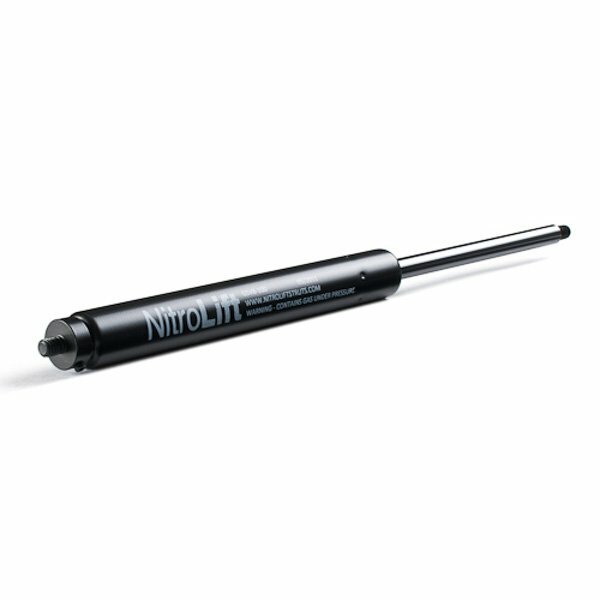 We offer services to re-fill old gas struts as well as supplying custom sized ones for particular purposes. For anyone needing a little help, don’t hesitate to get in touch with our team who will see to your every need. 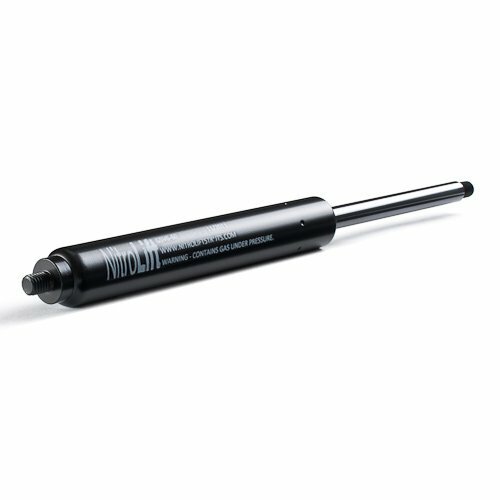 Buy some adjustable force gas struts today.